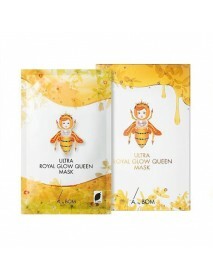 and manuka honey extracts, which help make your skin moist and resilient and give it a honey-like gloss. After washing the face, dry your face and place the mask over the face. Remove the mask after 20-30 minutes and gently tap with fingertips to absorb the residue.